If you need to clear debris and dirt from large or tight spaces then the Milwaukee M18CL-0 brushless fuel blower is ideal to use with up to 2.74 m³/min of air volume at 100 MPH and an ergonomic inline design. Control is easily managed when using the blower with the variable trigger and speed locks and a lock-on switch. The blower is available is a single unit (excluding batteries and charger) or as a bundle which includes battery/batteries and charger. Whether you’re working in the trade, or in your own workspace at home, you can easily clear away dirt and debris with one of our impressive dust blowers. These aren’t just any dust blowers though, we stock a range of quality electric dust blowers from one of the leading power tool brands in Milwaukee. So, take a look through our range to make the most of what these dust blowers have to offer and to find a great deal. Why Choose our Milwaukee Dust Blowers? When cutting, trimming or sawing different materials, dust particles can accumulate and can make it harder to get a clean finish. Also, these particles can collect inside your power tools and reduce their performance. This is where high power blowers are essential, as often a brush just isn’t up to the task. They can effectively remove dust and dirt from your working areas and tools, making your jobs easier to finish. 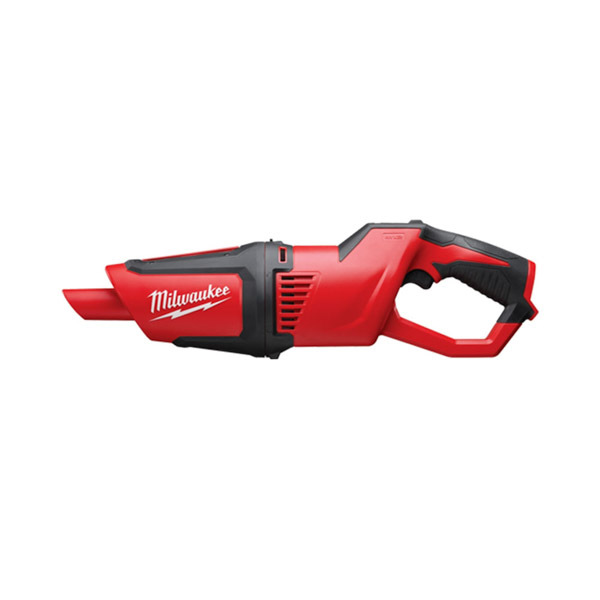 This range are also ideal for frequent use as they come with powerful Milwaukee M18 Lithium-Ion batteries that produce long-lasting performance. In addition to this, the Milwaukee cordless blowers we have are more convenient to use, plus their ergonomic, lightweight designs mean you can hold and use them for longer periods. When you’ve found the right Milwaukee dust blower for you, simply place an order online and we’ll ship this to you for next working day delivery if you order before 4pm. 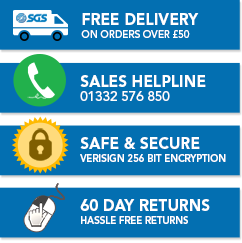 Delivery is also free if you spend over £50 on this range, plus if you’re not satisfied with your chosen electric dust blower, we have a 60 day returns policy in place. Feel free to get in touch with our sales team too if you have any questions or queries about this range.